Who's the coolest fish there is? Trolly is! 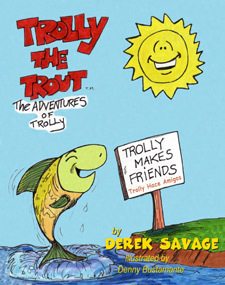 In "Trolly Makes Friends", Trolly meets several fish that are different than him and they all become best friends and have fun! In "Trolly Finds a Gun", Trolly and his friends find a gun and they decide not to touch it and tell their parents and teachers, and everything turns out great! In "Trolly and the Necklace", Trolly and his friends go to Skipper's swimming match. Someone takes Skippers new necklace and Trolly shows everyone that stealing is no good! 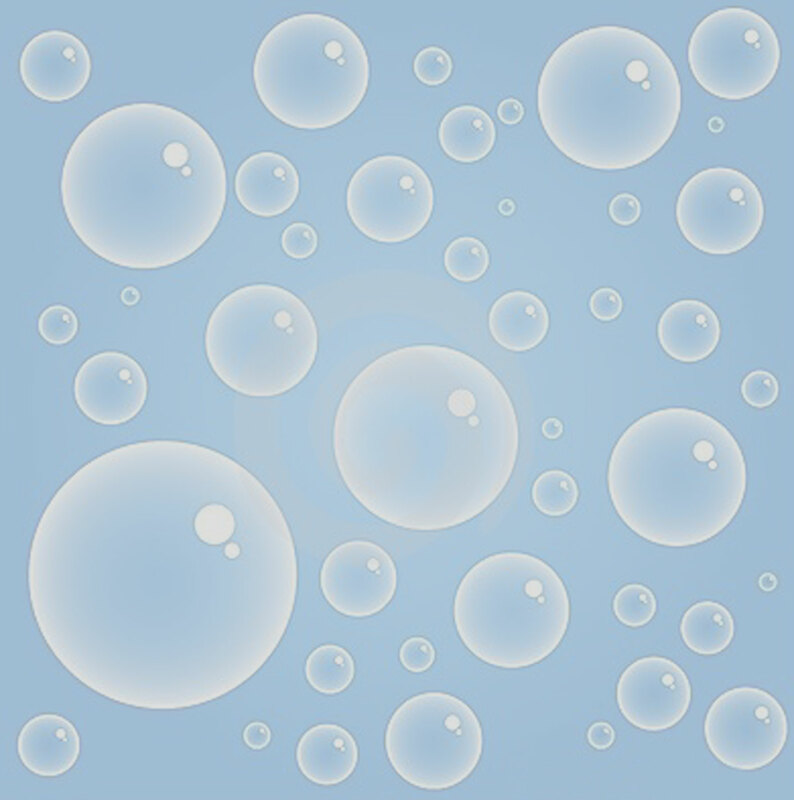 Trolly's books are Bilingual in English and Spanish and have positive messages for children. Family friendly entertainment that kids love and parents enjoy. 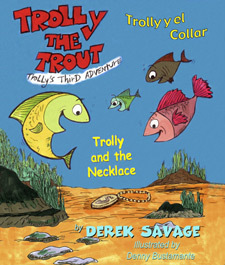 Meet Trolly the Trout and his Friends. And Trolly wants to be Your Friend! Copyright © 2019, Derek Savage. All Rights Reserved. 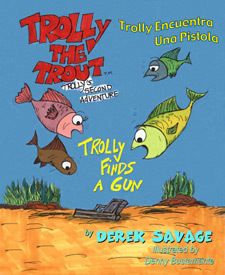 Trolly The Trout is a Trademark of Derek Savage.